Another craft fair but with snow! Today is the second to last Craft Fair for the season. Come out to get your voucher, have a chance at the raffle, and get some great stocking stuffers. The retiring list is out. Take a peek at https://www.stampinup.com/ECWeb/CategoryPage.aspx?categoryid=100040 to see what is going and what is discounted. Remember that this list is while supplies last. I also have printed lists with me at the Fair. 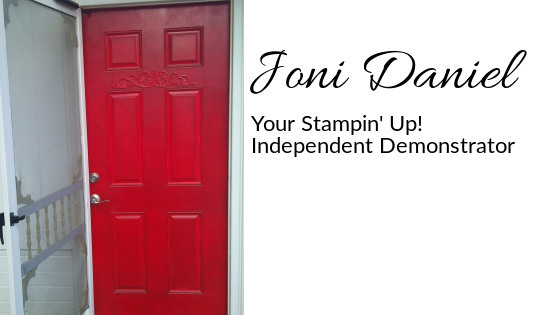 If you would like to order online (and not wait for me) please go to www.jonidaniel.stampinup.net and click shop now. Please use host code SHSF9CUD to help Sandy. I hope that’s enough to keep you going. Hope to see you soon!